Roximity, which operates a location-based alert and deals platform, has raised $500,000 in new funding according to an SEC filing. Roximity was the winner of the Ford SYNC App Developer Challenge, which was held last year during the TechCrunch Disrupt Hackathon in San Francisco. 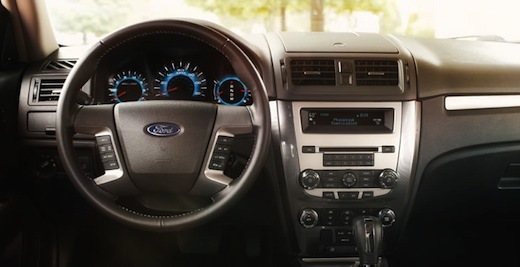 The startup got to work with Ford on integrating its solution with Ford SYNC to eventually provide drivers with voice-controlled, hands-free access to offers. We’ve reached out to the company to learn more about the financing round, and who the investors are. The startup is part of the TechStars family, although they’re not listed as a portfolio company yet as they’re presently going through the Boulder program. In a GroupMe conversation (ain’t technology great?) CEO Daniel Newman tells us “look for us at TechStars Demo Day. Big announcements!” We will, of course, be at Demo Day, which falls on August 9th.